My mornings can be chaotic, with a flurry of new things that need to be done, and soon I find my daily planner is filled with tasks, some of them spilling over to the next day. It can be overwhelming sometimes, and if you’re like me, no matter what you do throughout the day, something can stress you out, and cause anxiety or mood shifts. What you do each day and how you respond to situations can quicken your heart rate, raise blood pressure, and generally disrupt your well being. Lavender has long been used for it’s wonderful calming abilities, allowing us to get some much needed sleep at night. Most people use it in a spray, around bedtime, but did you know Lavender oil can be used to treat anxiety as well? 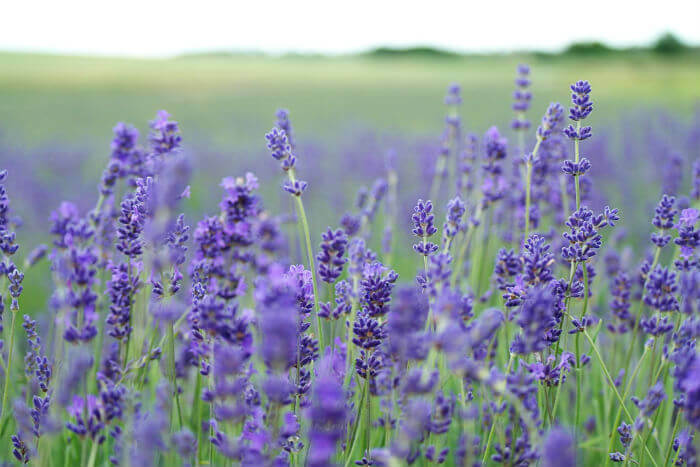 It’s true, research has shown lavender to be one of the best oils for anxiety, just as effective as prescription drugs Ativan and Valium when it comes to reducing the signs of anxiety, especially in women. Without any pesky side effects to get in your way, Lavender oil is a great alternative to more hazardous solutions. Just add a few drops to boiling water anytime you feel anxious, or if you’ve had an especially stressful day, add Lavender oil to your bathwater. This floral scented essential oil has many different uses, from helping to thicken hair, to reducing PMS symptoms, Ylang Ylang is popular for many reasons. With all it’s healing properties, inhaling the scent of Ylang Ylang also aids in enhancing your mood, and has historically been used as an antidepressant. The oil can be added to lotions, or simply rubbed into the skin. A quick whiff when you’re feeling low, or a bit apprehensive, can instantly brighten your mood, and calm your heart rate. Since it’s a main ingredient in many perfumes, you’ll smell great too! As one of the best essential oils for depression, Ylang Ylang is a must have in your medicine cabinet. 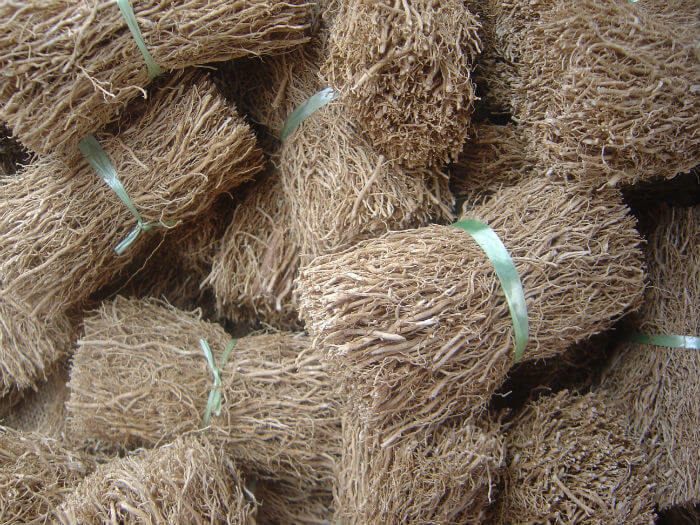 Recent studies have shown Vetiver to be an effective essential oil in treating anxiety, and even ADHD. Vetiver comes from India, but has been used in parts of Africa and Asia for thousands of years due to its many healing properties, and can even be used to help cool you down when you feel yourself overheating. When added to your bath at the end of the day, Vetiver is the best essential oil for anxiety, since it will keep your body cool, and help relieve stress. Vetiver does have a stronger scent, reminiscent of patchouli, so if that’s not your favorite scent, keep that in mind before you rub the oil into your skin. I think we have all had a cup of chamomile tea at one point or another, to help us feel relaxed, or maybe to help us fall asleep. Chamomile isn’t just a cozy tea we have in winter, it’s also one of the best essential oils for depression and anxiety, according to numerous recent studies. 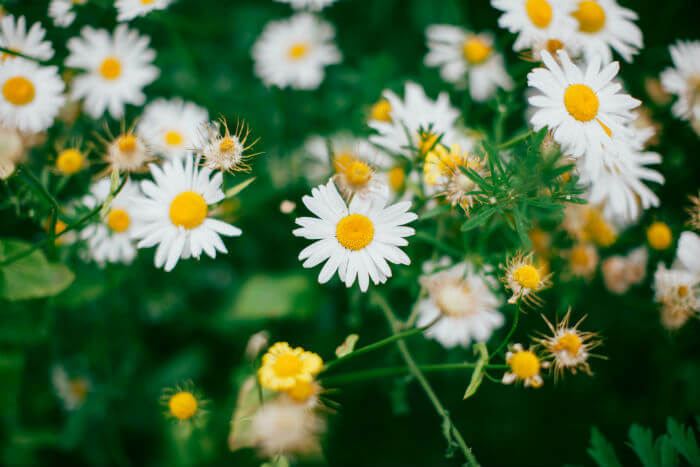 Chamomile, from the daisy family, is an extremely versatile herb, but opting for the essential oil can give more immediate results, which means you can get on with your day, stress-free and feeling better than before. Plus, the oil is fragrant and sweet smelling, but make sure it’s not applied directly to the skin as it can sometimes stain, instead, add it to a carrier oil for best results. 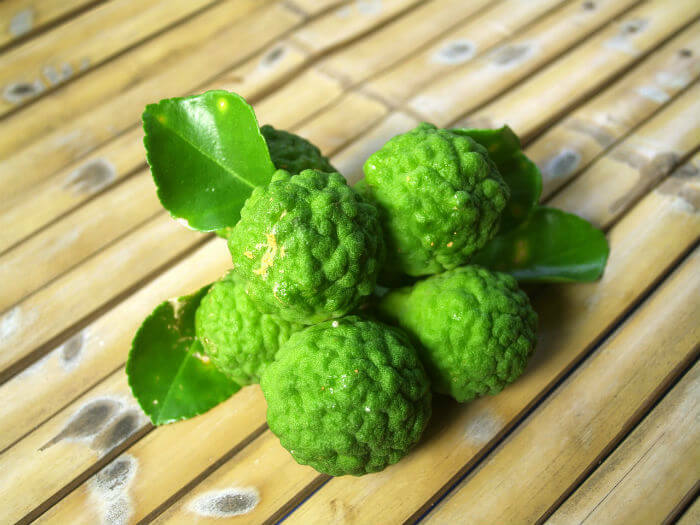 The best essential oil for anxiety that you’ve never heard of, Bergamot, is clinically shown to reduce depression and anxious thoughts in patients. It’s sweet, citrusy scent is often added to perfumes, so the oil is perfect for applying directly to the skin, and has even been used to treat skin issues. Bergamot has also been shown to reduce blood pressure in some patients, so while it’s one of the most useful oils for anxiety, it should be used often for those with high blood pressure. Bergamot's calming properties help you fall asleep at night, and help you feel less stress, leading to an overall better mood. The best essential oils for anxiety are those that can immediately calm you down, so when you’re in a stressful situation, you don’t feel the need to reach for anything that can cause side effects, and make things worse. Essential oils are multi-taskers, with many being used for skin irritations or beauty needs, so remember to look for other uses of the oil when choosing the best oils for anxiety, depression, or general well-being. When choosing your essential oil, think of fragrances you already enjoy, and the ways you would like to use your oils. Do you want to use it in your bath, on your skin, or added to a diffuser? The best essential oils for anxiety aren’t just the ones that work, but the ones that fit your needs and lifestyle, and ones you’ll actually want to reach for every day.